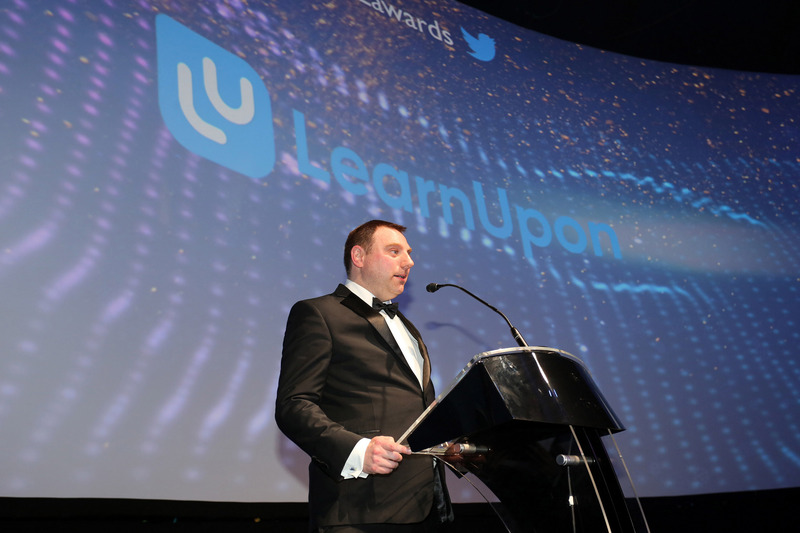 LearnUpon is excited to announce that we took the top spot at this year’s Technology Ireland awards. 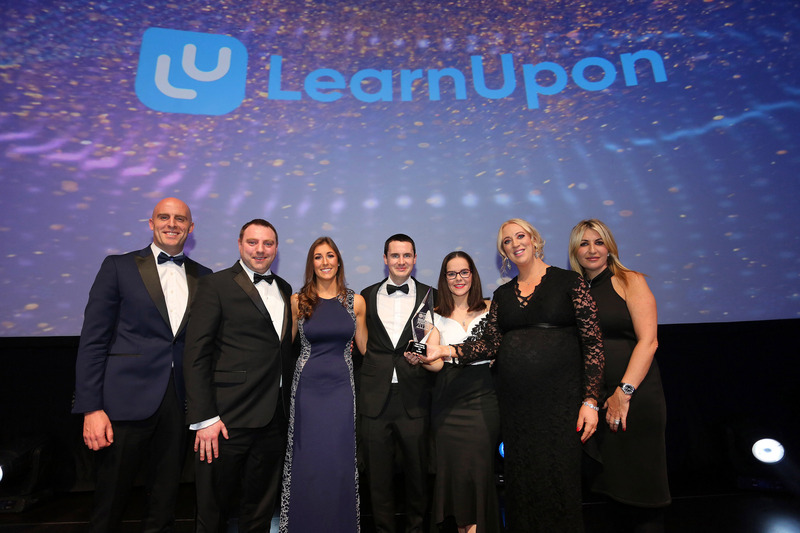 It’s an honor and significant achievement for LearnUpon to be named company of the year at such a prestigious event. The annual awards, now in its 26th year, celebrates technology companies who have achieved exceptional success, developed innovative technologies and partnerships, and attained significant sales results. The awards took place on Friday, the 23rd of November in Dublin with previous winners of the top prize including eShopWorld, Movidius, Globoforce, and CarTrawler. This year’s event was supported by platinum sponsors Vhi Healthcare, and gold sponsors Bank of Ireland, ByrneWallace and Enterprise Ireland.